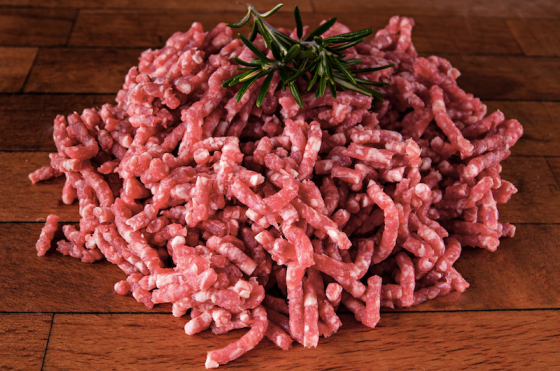 Minced Lamb (£13.50 per kg). Packed in 500 g packs which will feed 4 people. Our minced lamb is ideal for shepherds pie and moussaka, as well as meatballs and koftas.